Strategically located between China, India and Thailand, Myanmar is surrounded by some of the fastest growing economies in the world. A large and cheap workforce, natural resources and generally low production costs make Myanmar a perfect destination for foreign investment. Growth rates of over 6 percent over the last few years and the need of the government to attract more FDI for development signal increasing opportunities. In 2018, the country’s GDP growth slowed down slightly from 6.4 percent to 5.9 percent. The slowdown can be explained by reduced FDI inflows due to the country’s political climate. However, the prospects and opportunities the country offers still motivate investors. In the fiscal year from mid-2017 to 2018, US$5.7 billion in FDI inflows were generated, which marked a strong increase in relation to the previous years. Especially the manufacturing sector has witnessed significant growth rates. The garment sector, in particular, has reached new heights in production. Cheap wages and the favorable external trade environment have led to this development. Preferential access to the EU and the US market mainly accelerates the growth of the manufacturing sector. The EU initiative “Everything but Arms” gives Myanmar tariff- and quota-free market access to the EU common market. 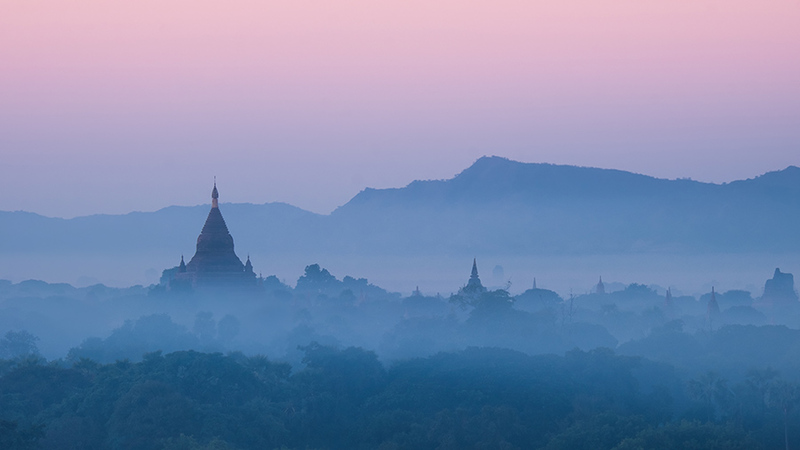 In 2018, Myanmar enforced a new Companies Law to ease local investment opportunities. Foreign investors can now hold up to 35 percent of shares in a local company. Liberalization of the education sector, and wholesale and retail trade for foreign companies and joint venture companies have been implemented with the new legislation. The new law especially aims at generating new investments for infrastructural projects. The Central Bank has opened the local credit market in 2018. In the upcoming months, several foreign insurance companies and banks can access the local market and provide their services. 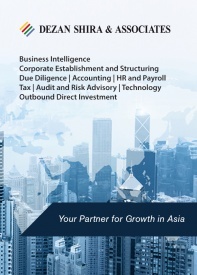 Since the third quarter of 2018, Myanmar Companies Online (MyCO) – an online company registration system – has been established. Several corporation related functions are already implemented, and all companies are obliged to register with MyCO. The system provides easily accessible information on registered companies in the country. The reforms are likely to continue into 2019 as there has been a lot of effort done in 2018 but several crucial issues related to FDI attraction remain to be addressed. 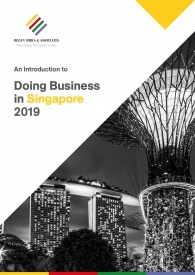 The low rank on the World Bank’s Ease of Doing Business index is one area where large improvements are needed. Myanmar’s investment outlook for 2019 is overall positive. In 2019, an average GDP growth of around 6.4 percent is expected. 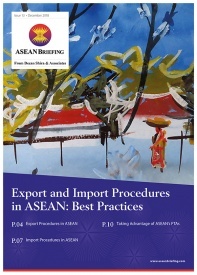 Myanmar’s economic development is largely based on the National Export Strategy. The governmental framework indicates the sectors that are in the center of development for boosting export competitiveness. The key areas are the garment sector, natural resources, agricultural products and tourism. In 2018, among others, handicraft and Information Communications Technology products were added. The banking sector opens up large opportunities especially because of rising internet connectivity. The opening of the sector to foreign banks opens up opportunities for a population, that is largely yet to access banking services. The resources sector and oil and gas, in particular, also offer further opportunities. More than 20 on and offshore blocks are opened to exploratory drillings. 31 additional gas and oil blocks were opened for bids in early 2019. With the newly introduced reforms, the retail sector is another area of interest for foreign investors. Shopping malls are expanding not only in Yangon but in secondary cities as well. The e-commerce market is largely underdeveloped but presents new opportunities in view of increasing internet penetration.